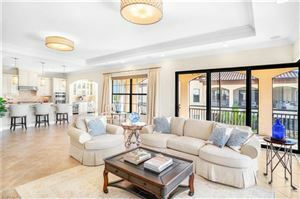 North Naples features a variety of home styles and location for all buyers. From Gulf Front property to beautiful Golf Course Communities. This area is located centraly for easy access to beaches, dining and shopping. Minutes to the beautiful Mercado Shopping area. The Collier County Regional Park is located off Livingston Road where amenities include water park, work out, playing fields, jogging trails and much more. For more information please contact Michelle Combs at 239-280-6872. 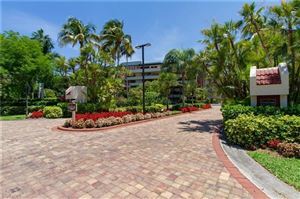 Sign up at our website to get the latest homes for sale in Naples. Updated Apr 24, 2019 8:04:pm. Listings last updated Apr 24, 2019 8:01:pm.